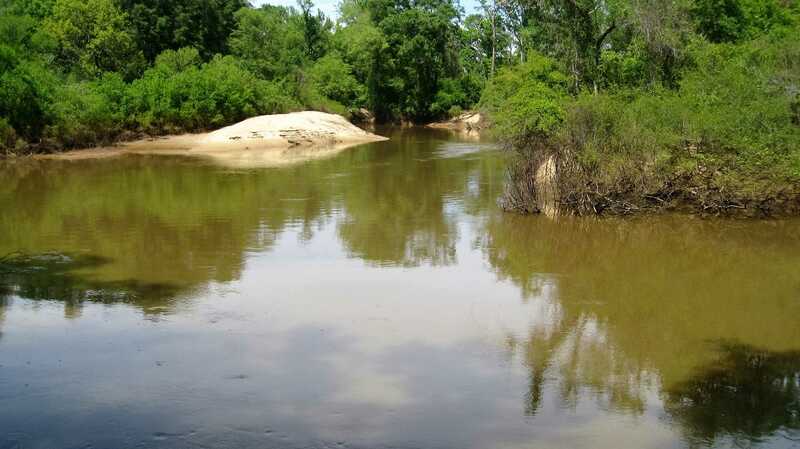 The Neches River Bend Property has almost 2 miles of Neches River frontage. 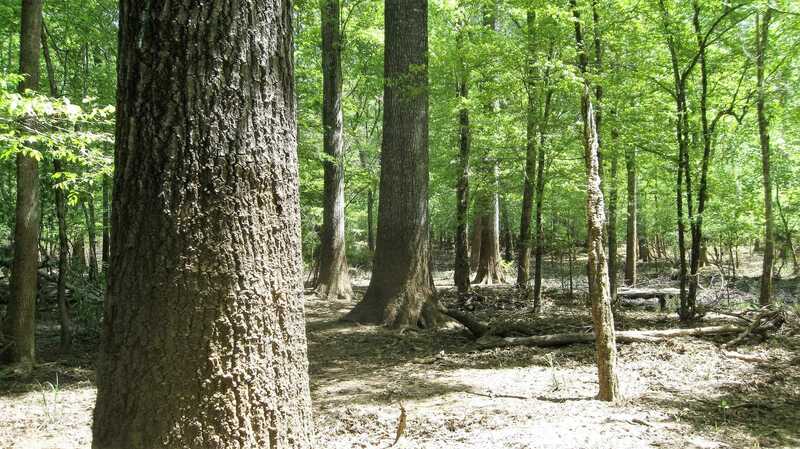 It has large mature bottomland hardwood timber; oaks, hickories, and persimmon that are over 90 years old. 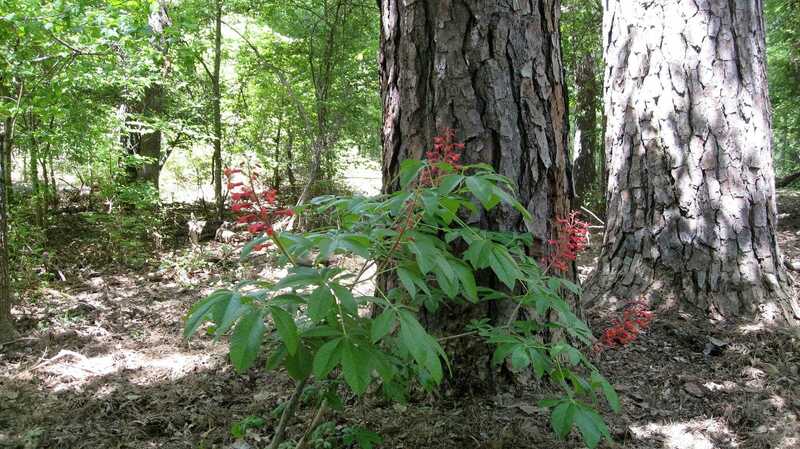 The hunting on this tract is phenomenal! 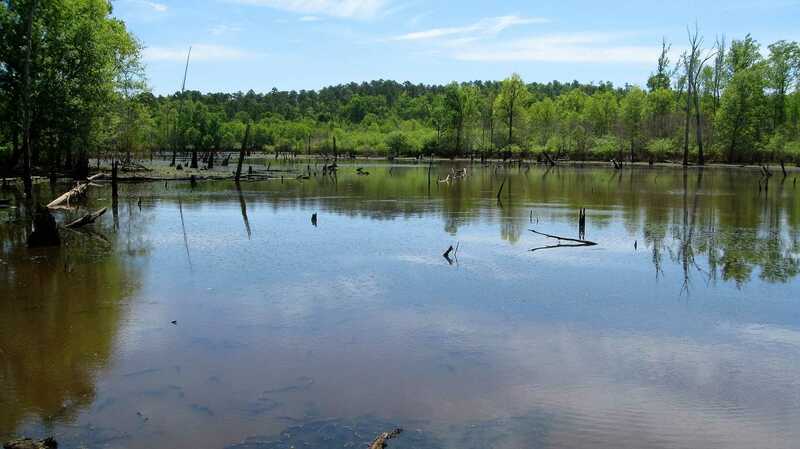 It has a very high deer population and plenty of hogs in addition to a 15 acre marsh that fills-up with ducks in the winter.